First up is Luke’s choice. 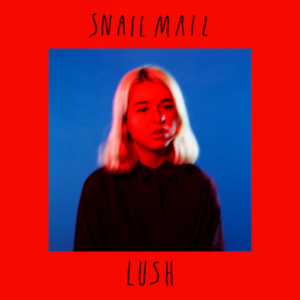 Baltimore based Snail Mail has kind of burst on to the scene in the last year. I mean, her DIY EP Habit set the blogosphere a buzz in 2016, but the release of her debut Lush is really hitting big. With a similar kind of vibe to the likes of Julian Baker and Lala Lala, Pitchfork describes the debut as “emotionally wise, musically clear, and encompasses the once and future sound of indie rock,” which is a pretty big claim. All I know is that this is a gorgeous slice of lo-fi indie-tinged pop. I’m hoping you folks will dig this as much as I have. Next up is Ali’s choice. 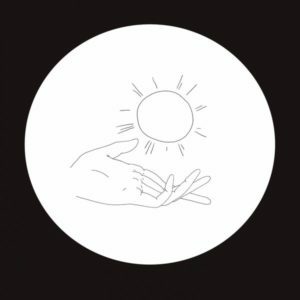 One of the best parts of this job is being able to give support to newly formed labels such as this debut release from Curve Records. Take The Time EP presents a collection of works by Jackson Almond that have been years in the making. Produced through experimentation with a medley of old analogue gear, the EP is built with a library of sounds completely unique to Jackson. The result are three tracks drenched in hazy, warm vibes that you won’t hear anywhere else.